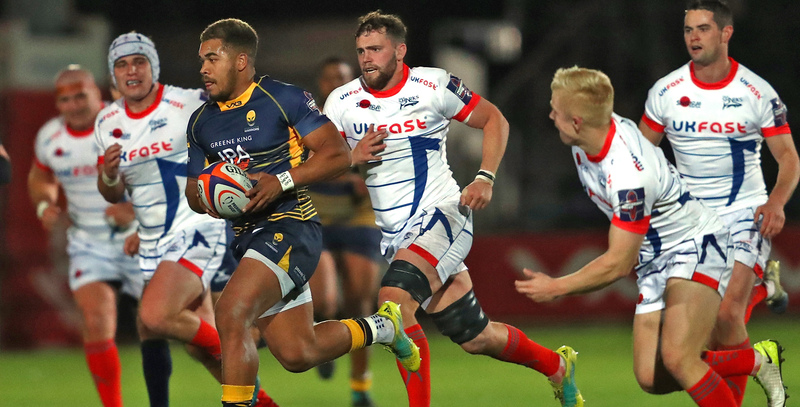 For any information regarding Senior Academy, Under 18 and Under 16 Player Development Groups, please direct your enquiries to Academy Manager Chim Gale by emailing chim.gale@warriors.co.uk or calling 07515 398779. 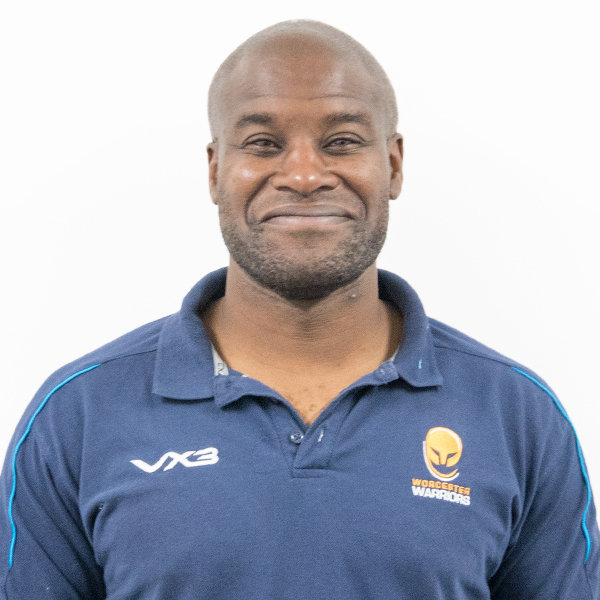 For any information regarding Under 15 Player Development Groups and Developing Player Programme, please direct your enquiries to Academy Outreach Co-ordinator Dan Lyne by emailing dan.lyne@warriors.co.uk or calling 07930 970893. 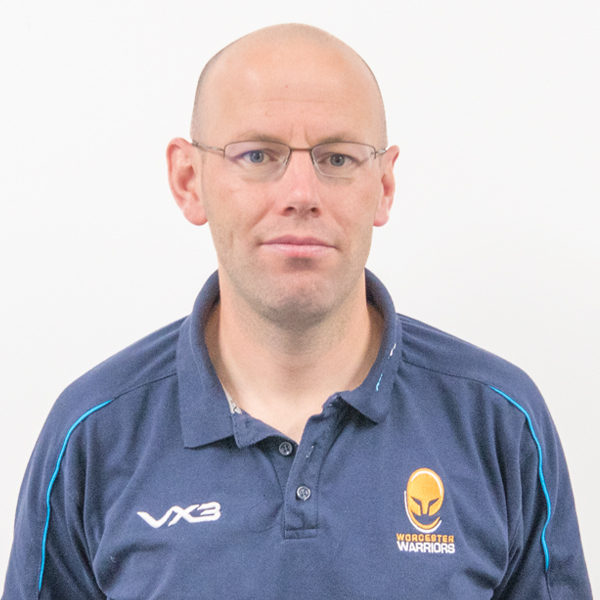 For any information regarding Coach Development and the Extended Developing Player Programme, please direct your enquiries to Academy Coach Development Officer Jon Perks by emailing jon.perks@warriors.co.uk or calling 07525594128‬.  Please click here to read the Warriors Academy Safeguarding Policy.